Lookers officially 'cut the ribbon' at its flagship three-storey Volkswagen showroom in Battersea with a VIP opening event to welcomes customers to the new £10m facility. The new showroom, at York Road, was officially opened to a “packed audience”, which included senior directors from Lookers and Volkswagen Group. 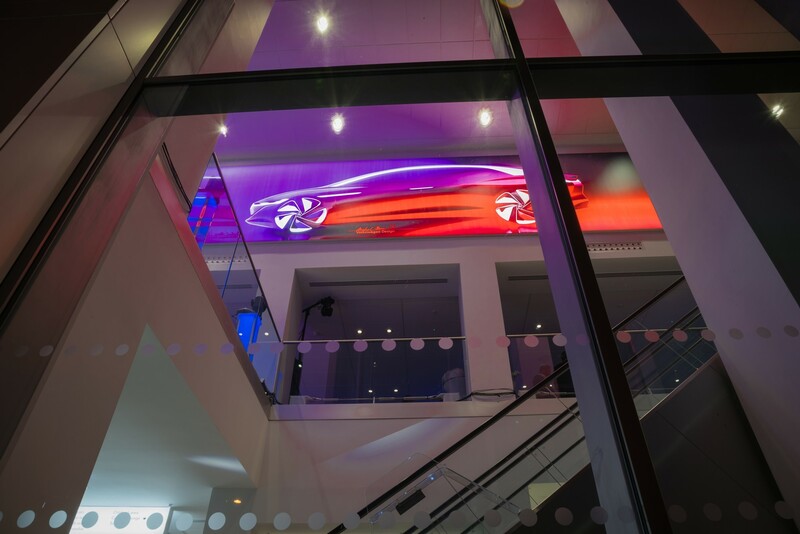 The 90,000 sq ft fully internal dealership represents £10m of a joint venture with Linden Homes and displays 90 used cars and 17 new cars. 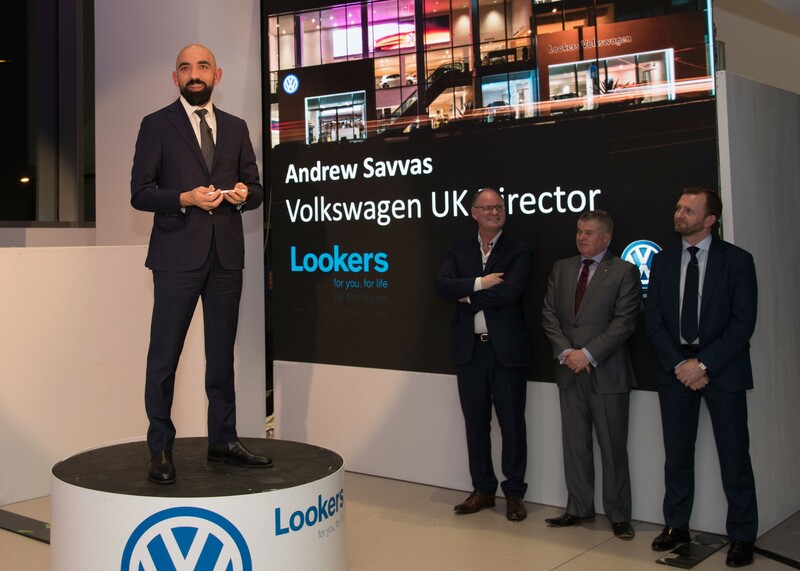 Attendees atthe opening this week included Lookers chief executive Andy Bruce and chief operating officer Nigel McMinn, while VIP guests included Andrew Savvas, director of Volkswagen UK, who took the opportunity to recognise Lookers as a key partner for the brand. 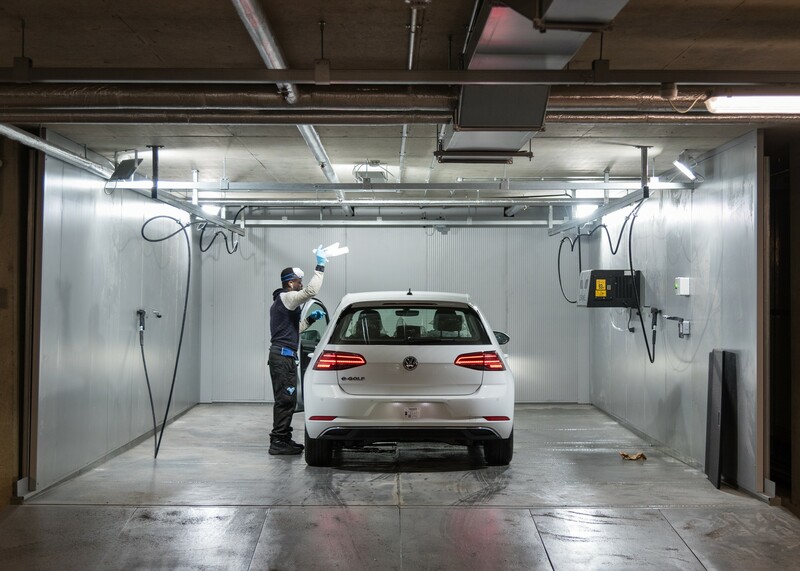 Savvas said: “The success of Volkswagen is underpinned by strong partnerships, with the biggest opportunities coming from collaborations with our retail partners. 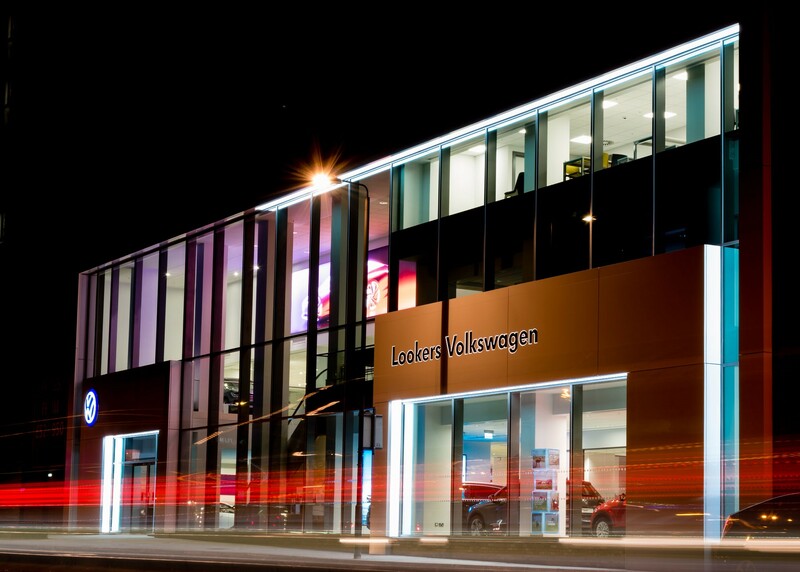 "That is why we are so proud to call Lookers a partner in the United Kingdom, as it is responsible for over 6% of Volkswagen’s total sales across 14 locations. 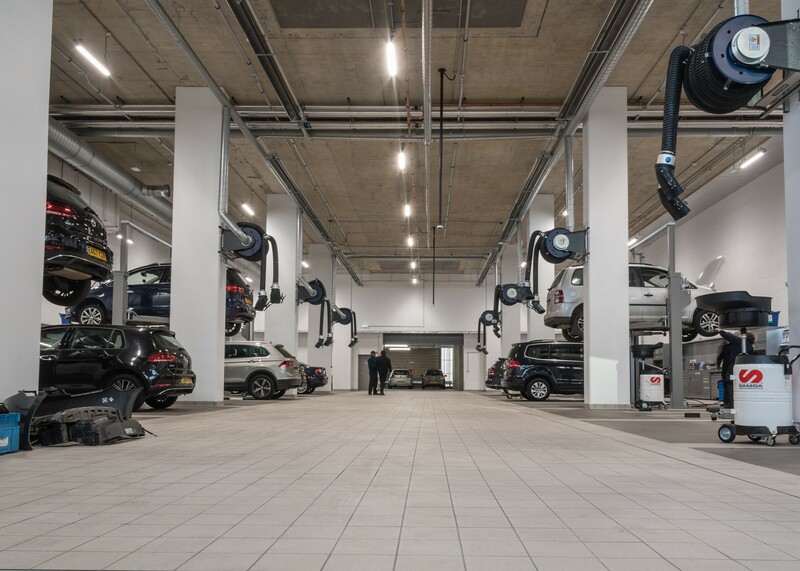 “I would like to thank Lookers for its long-term commitment and for its investment in this amazing facility in Battersea, which I think is by far one of the most impressive Volkswagen Retailer premises in the UK right now. The new site on York Road, which replaces the previous site located nearby, has already increased the location’s customer satisfaction ratings to above the national average. It has also created 20 jobs so far to cater for the extra footfall, with 65 people based there in total. 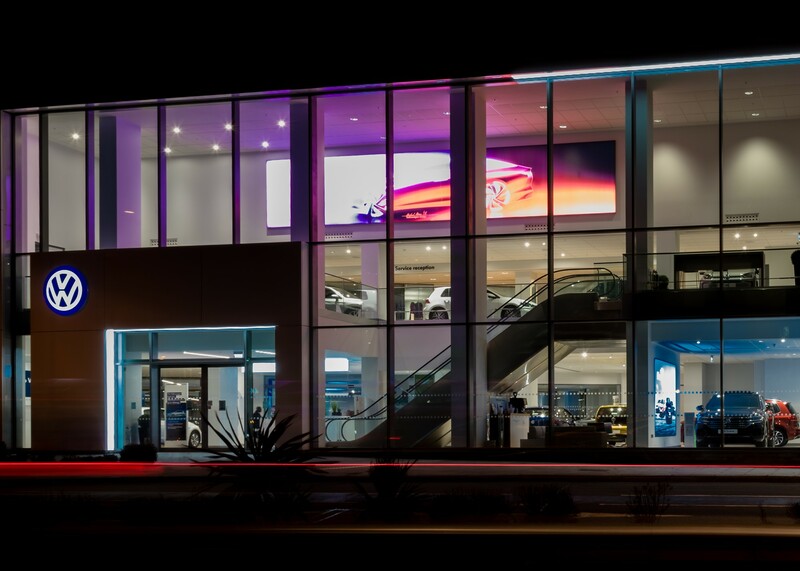 Bruce said: “Volkswagen is a key brand for Lookers and this dealership, right in the heart of London, is a magnificent example of what it represents and that’s stunning design and quality of build. 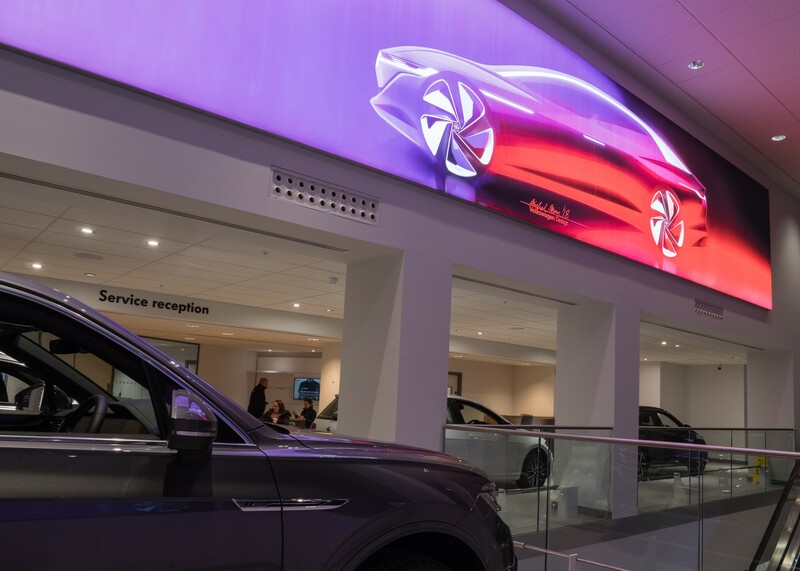 The new showroom is now ready to welcome a host of new models through its doors, including the highly anticipated T-Cross compact SUV and Volkswagen’s extended range of fully electric cars. Savvas said that the Volkswagen's new crop of products in the electric vehicle (EV) market were about to deliver a transformative period for the brand and its retailers. He said: “After changing the global automotive landscape in the 1940s with the launch of the ‘People’s Car’, the Beetle, Volkswagen then launched the now iconic Golf in the 1970s. "Now Volkswagen is about to do it again, with the introduction of the all-electric ID. in 2020. “The ID. will be the catalyst for the introduction of a stunning range of all-electric vehicles built on our all-new, purpose-built MEB platform. "Over the coming few years we will launch more than 20 fully electric models globally. "This will see the Volkswagen brand invest around €11 billion in future-oriented technologies by 2020, including €9 billion in e-mobility, in order sell more than one million electric cars each year from 2025.